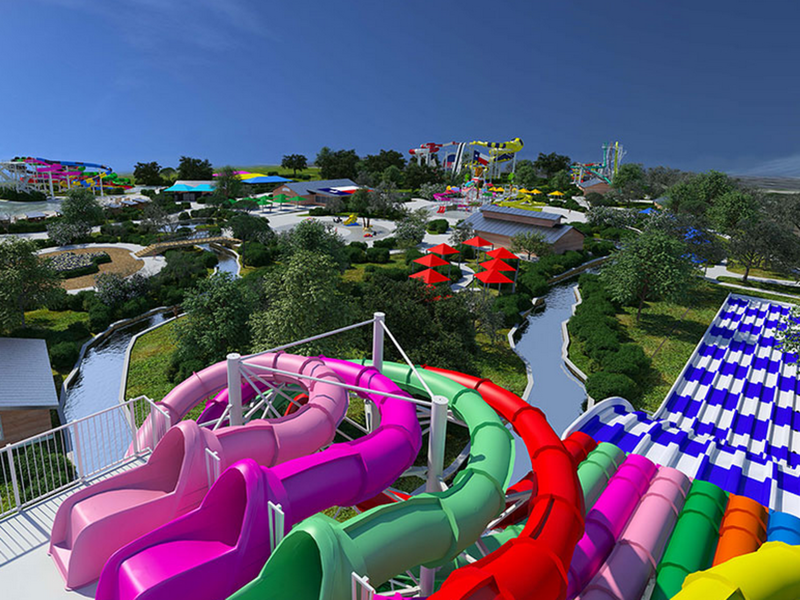 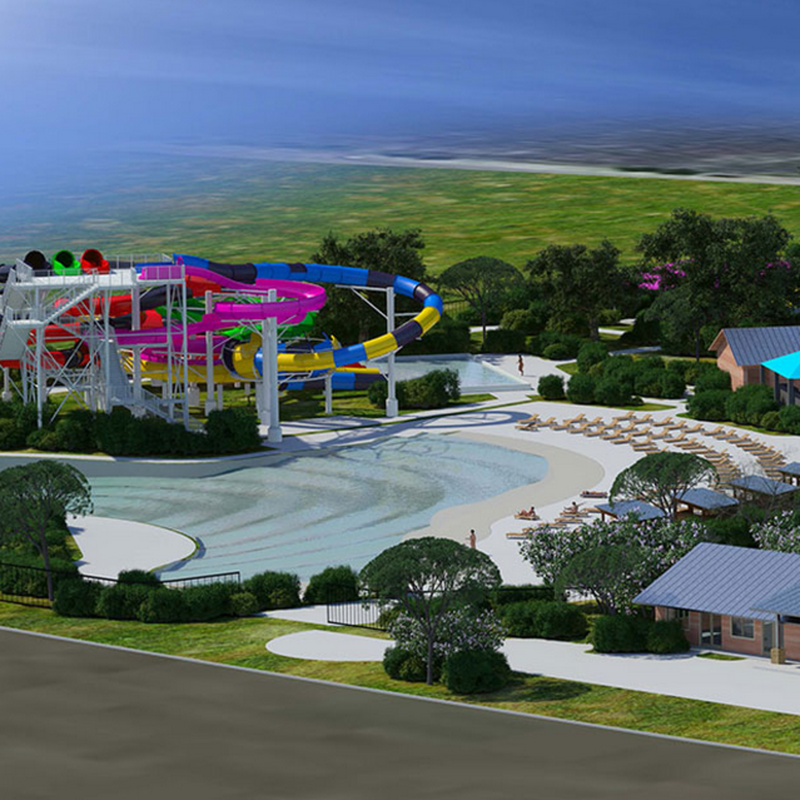 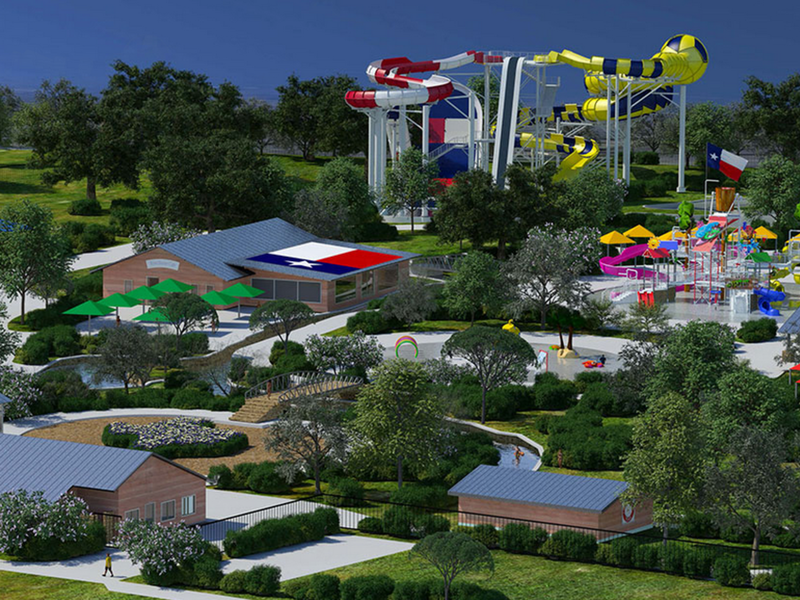 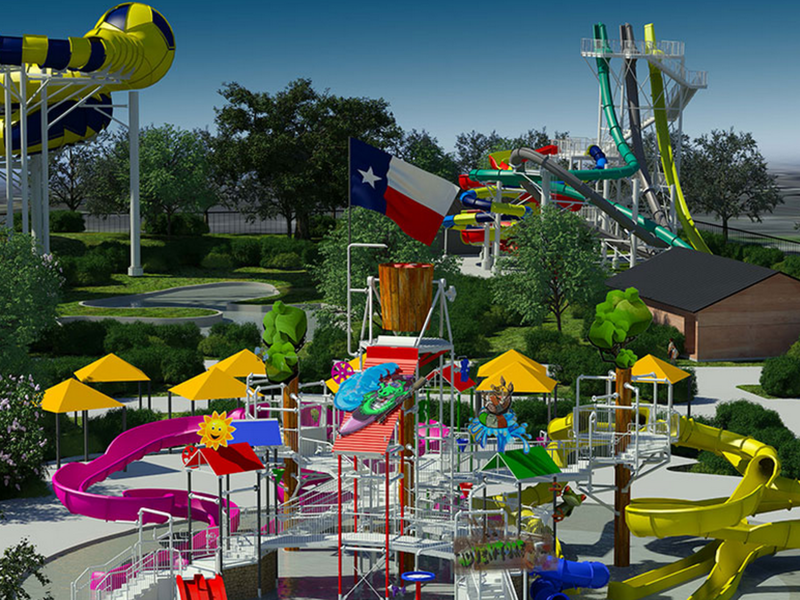 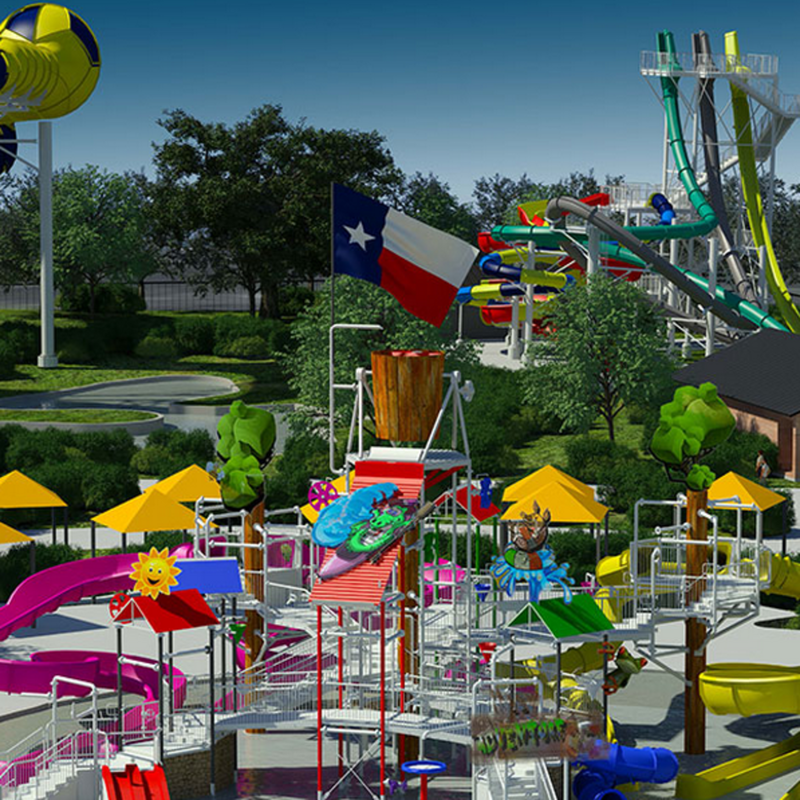 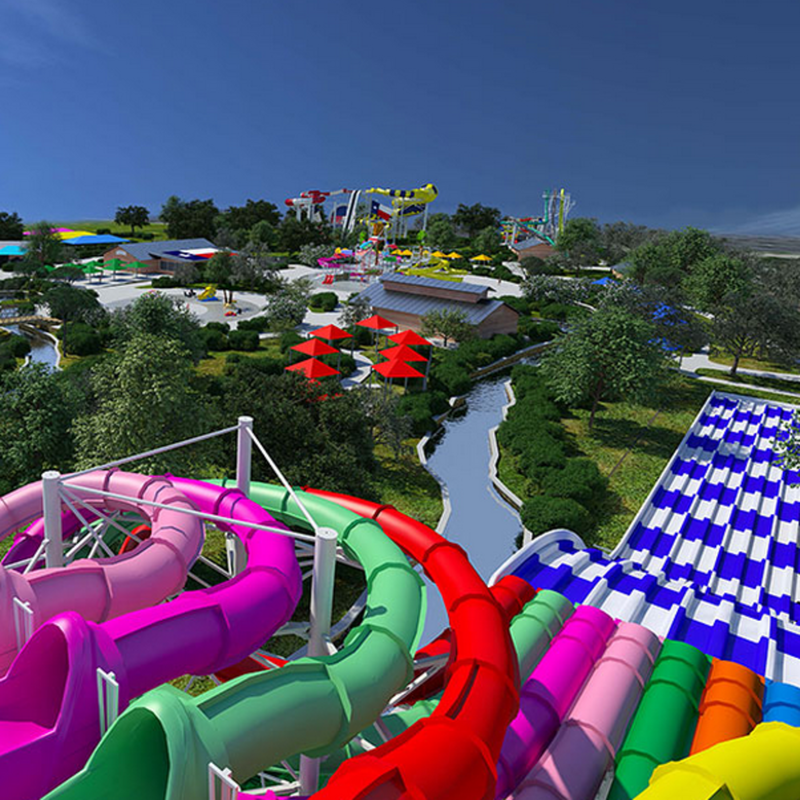 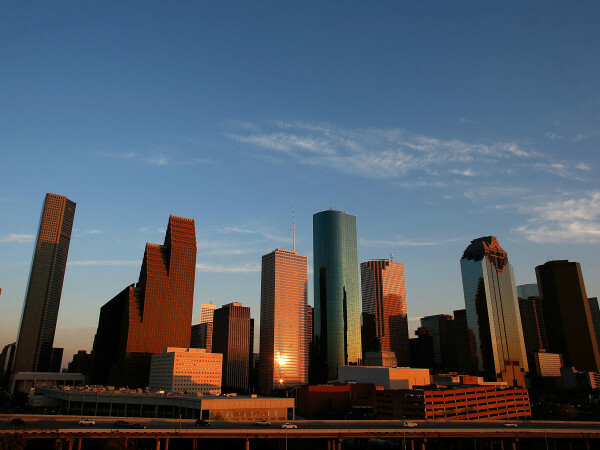 Batten down the hatches; a new waterpark is set to take the Houston area by storm. 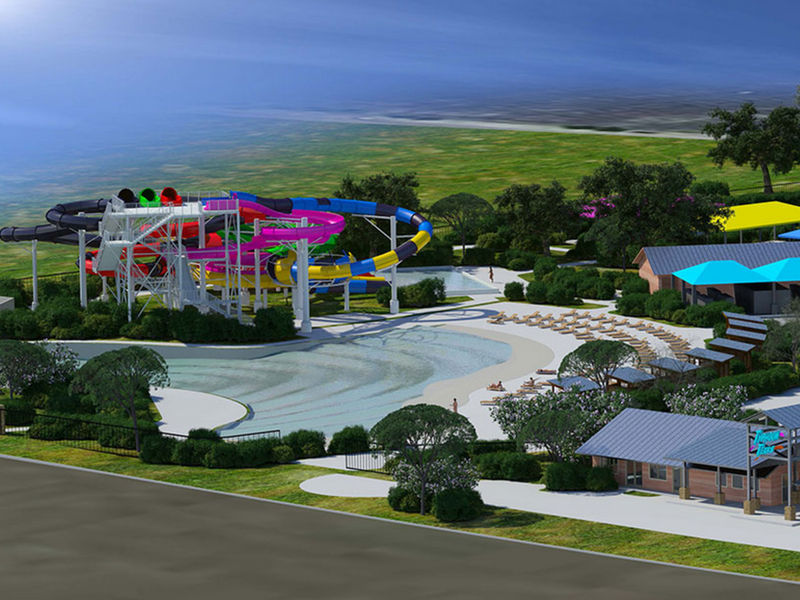 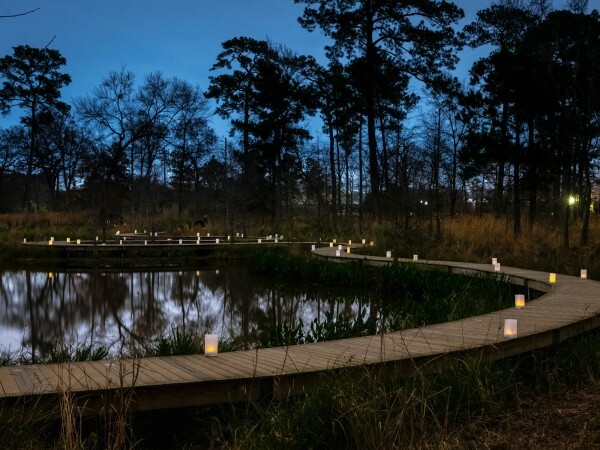 As torrential rains hovered above on Thursday, it only seemed appropriate as developers broke ground on Typhoon Texas, located east of Katy Mills Mall at Katy Fort Bend Road and Kingsland Boulevard. 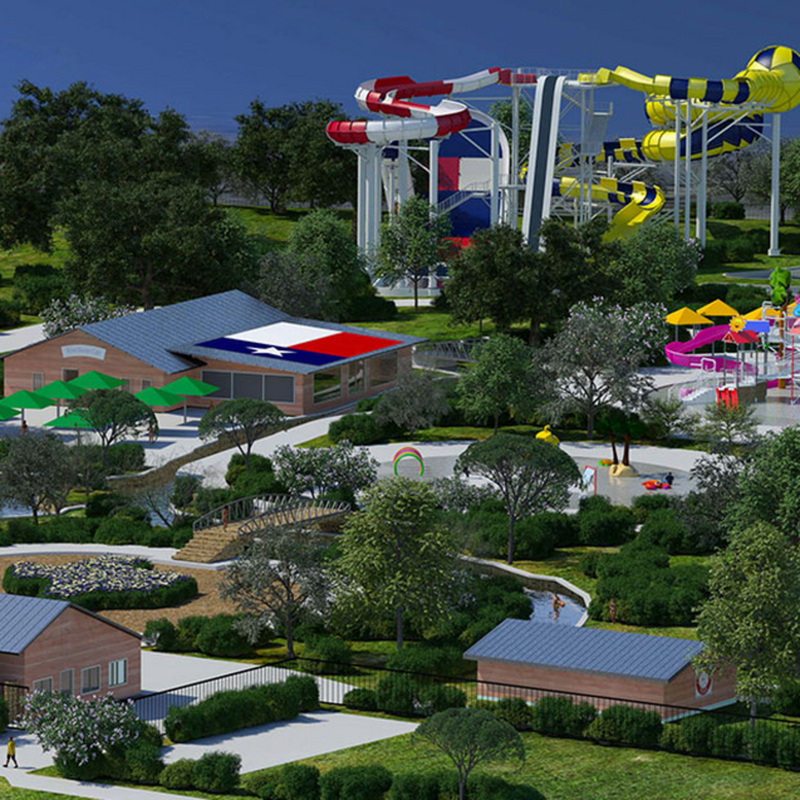 Plans for the park also include a wave pool, lazy ride and other slide rides. 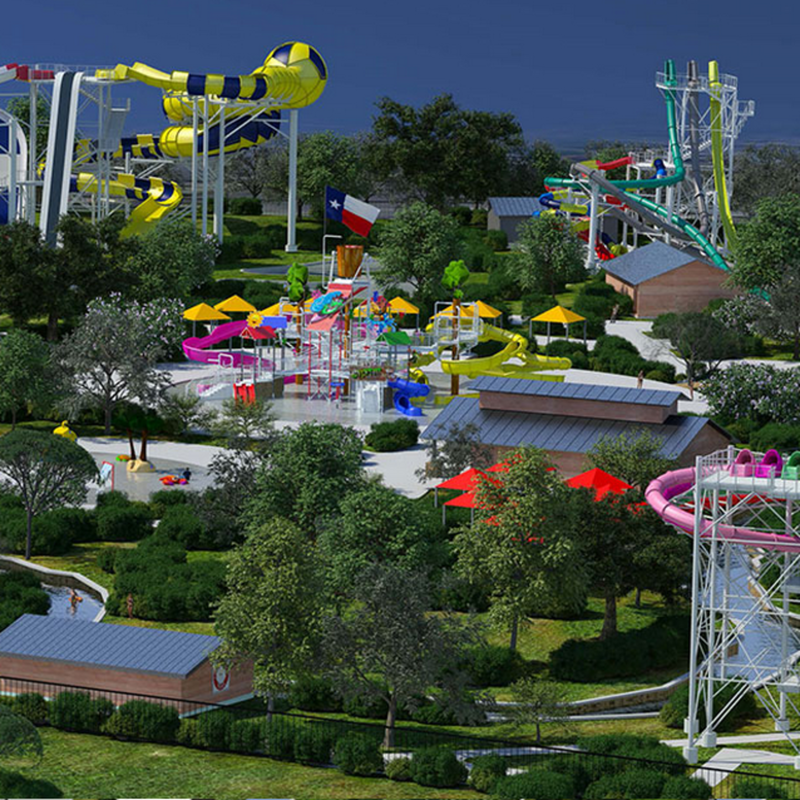 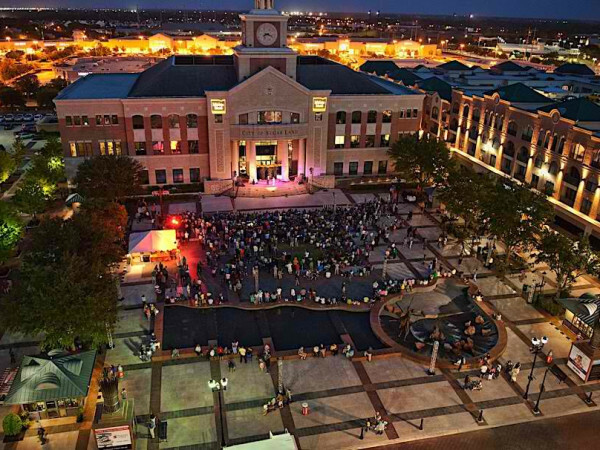 Typhoon Texas is the brainchild of a team of local businessman including Keith Dalton, Terry Hlavinka and Ray DeLaughter, who announced that the new waterpark is "the most exciting recreational and entertainment venue to be built in the Greater Houston Area in the last 50 years." 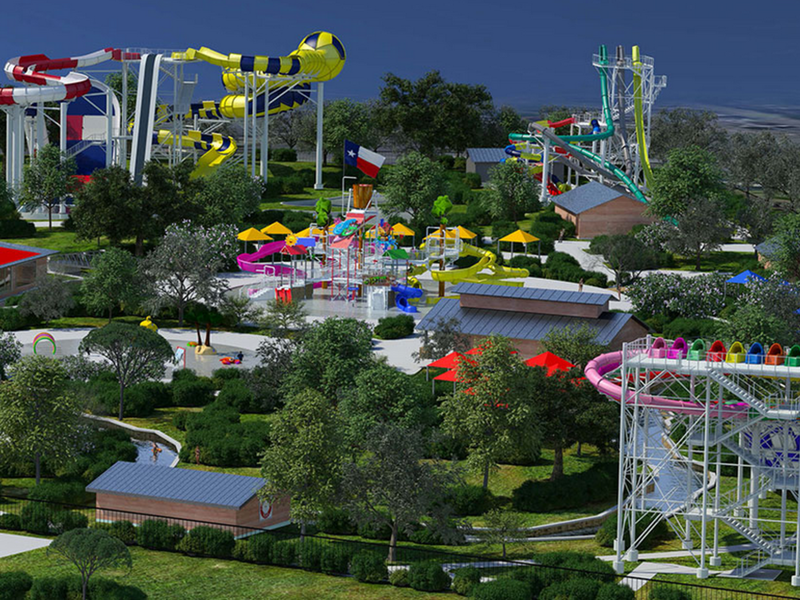 Typhoon Texas is slotted to make a splash in May 2016.